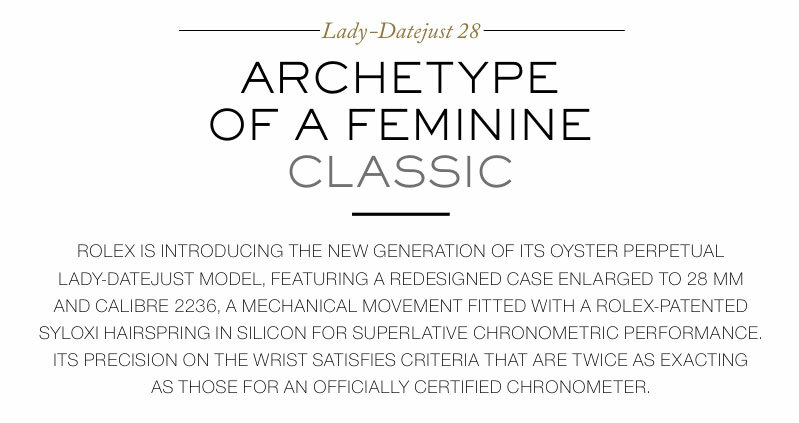 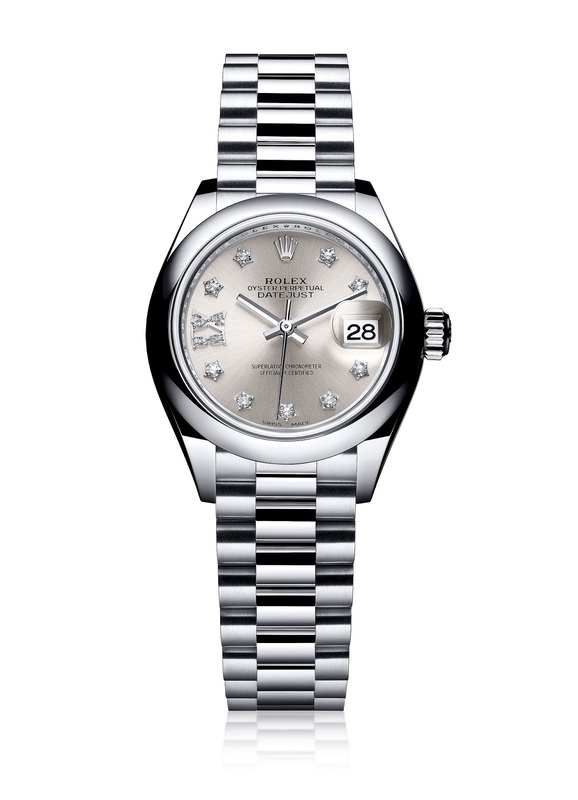 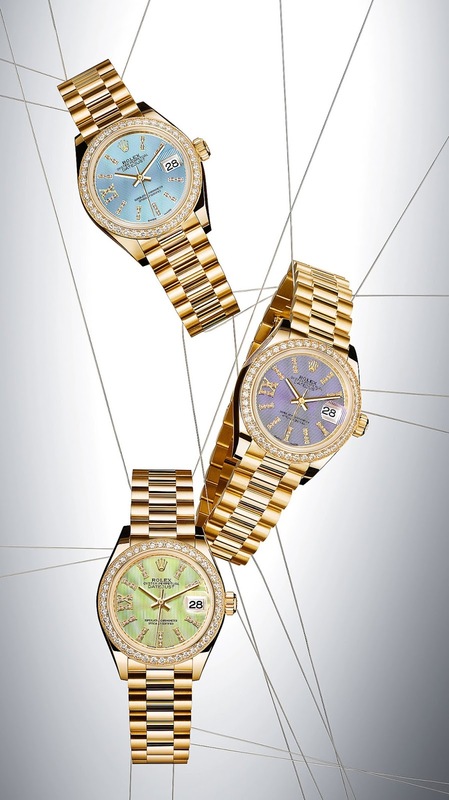 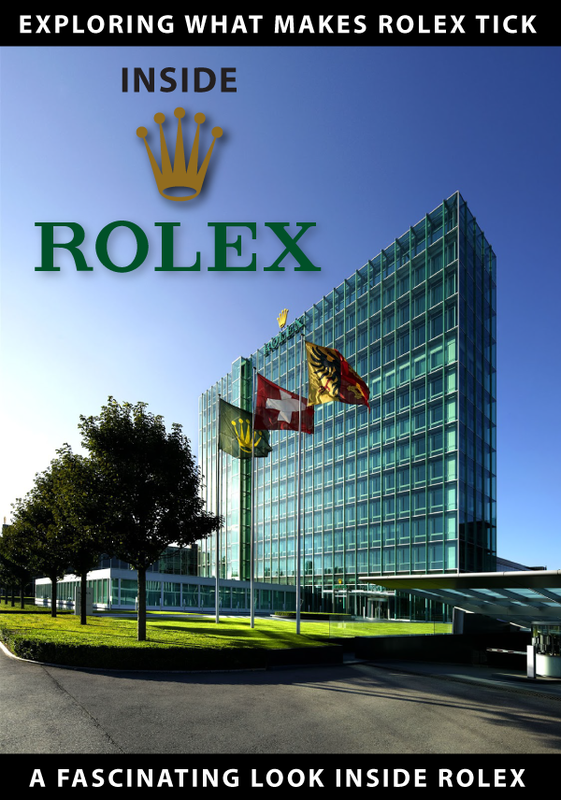 Rolex introduced an all new 28MM Rolex Lady-Datejust model at BaselWorld 2015. 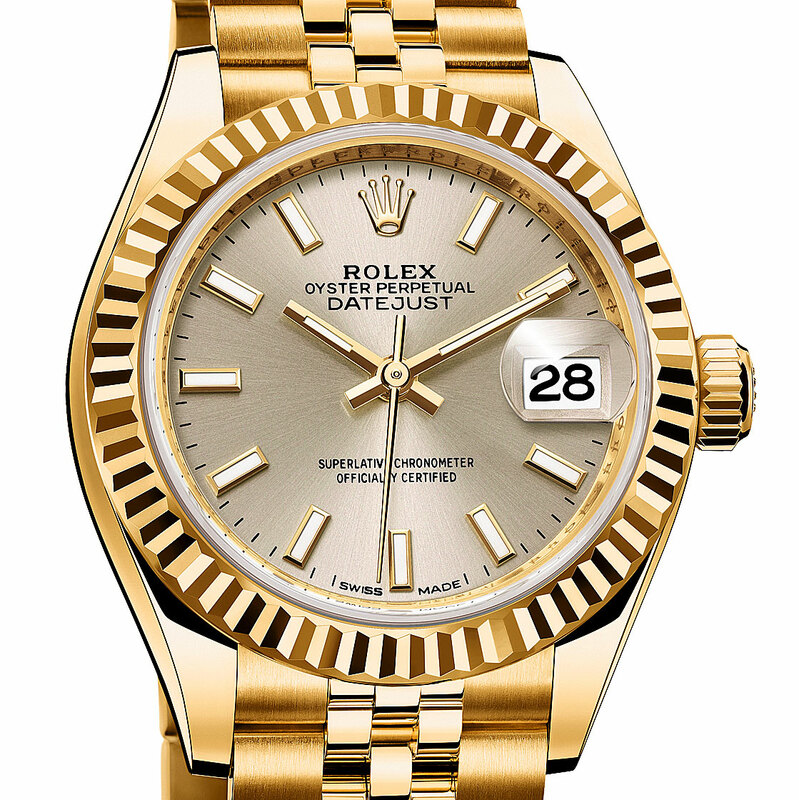 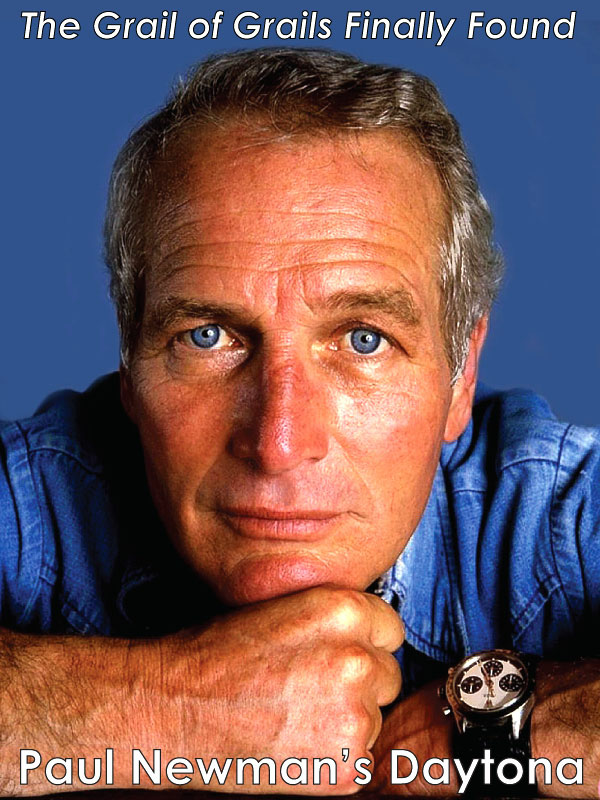 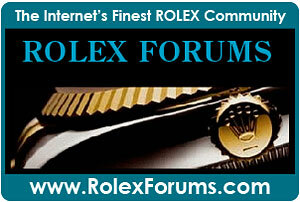 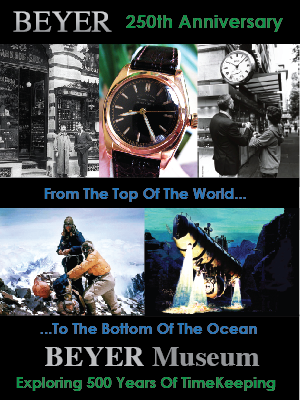 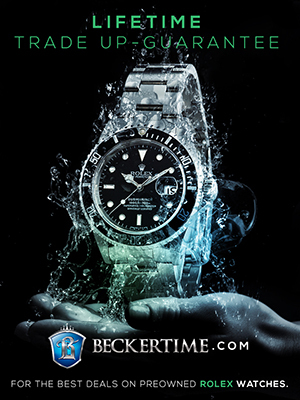 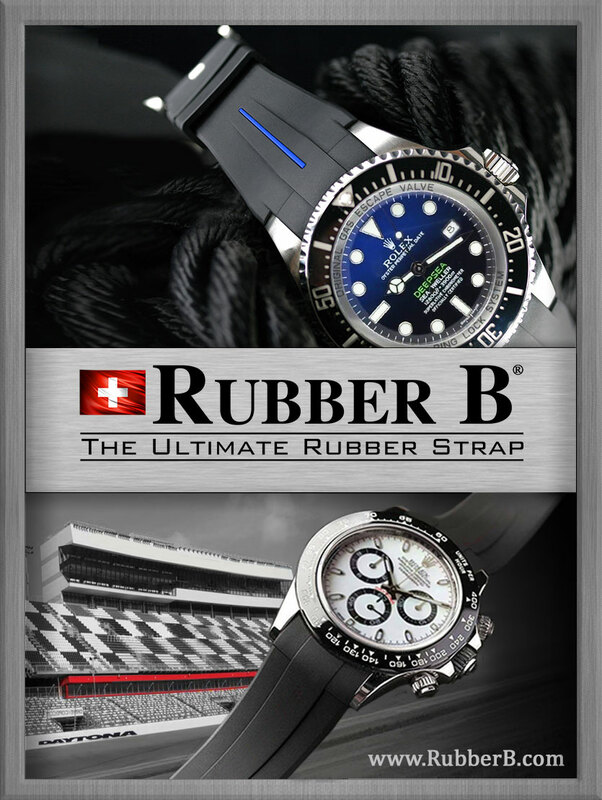 This new model is steeped in classic Rolex design language, while offering a modernized clean look. 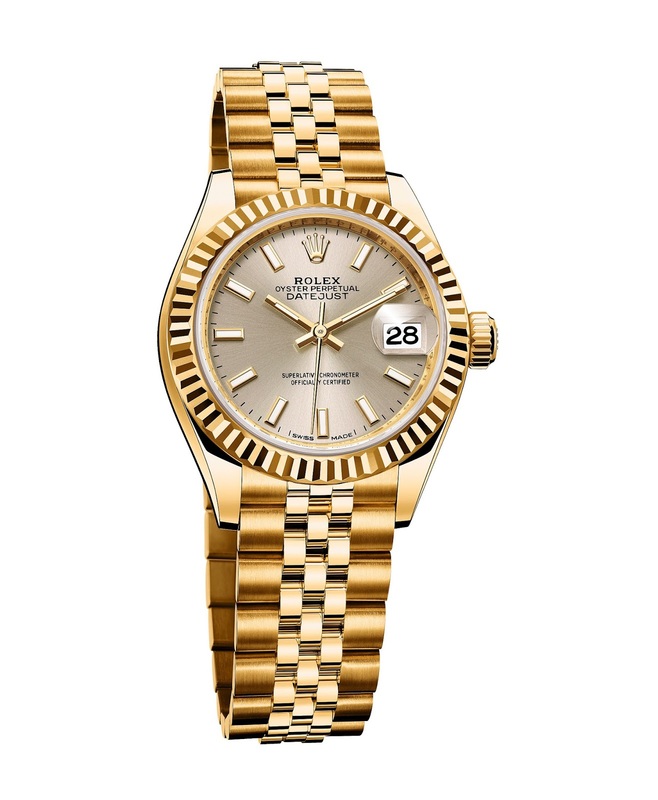 Rolex is offering this new model with both a classic "President" bracelet as well as with a traditional "Jubilee" bracelet. 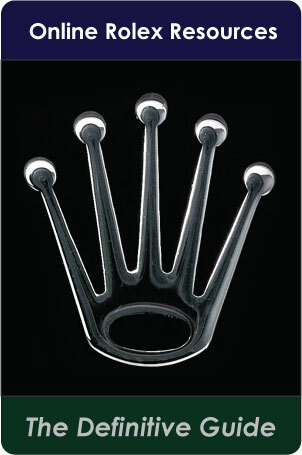 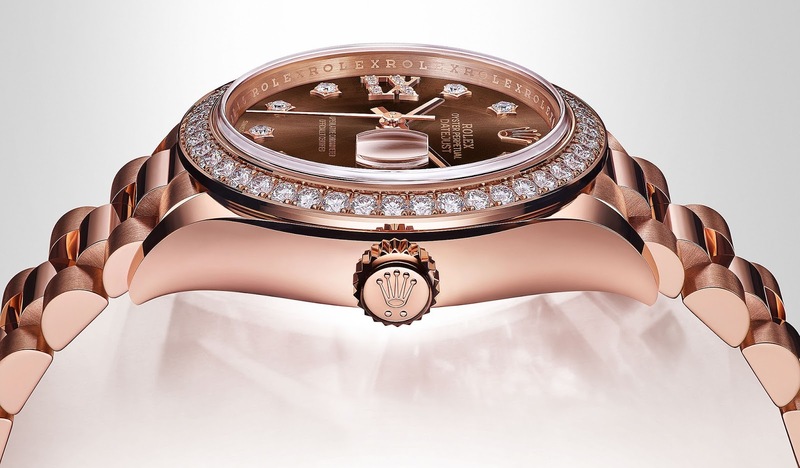 The model will be available in 950 Platinum, 18ct Yellow Gold, and EverRose Gold. 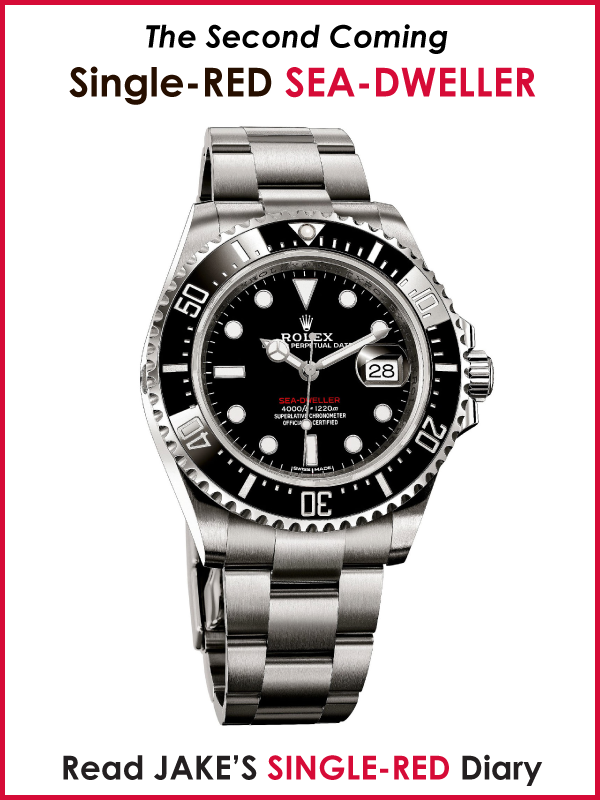 This model replaces the outgoing 26MM model, so the slightly larger size give it an updated look, which stays true to the timeless design of its predecessor. 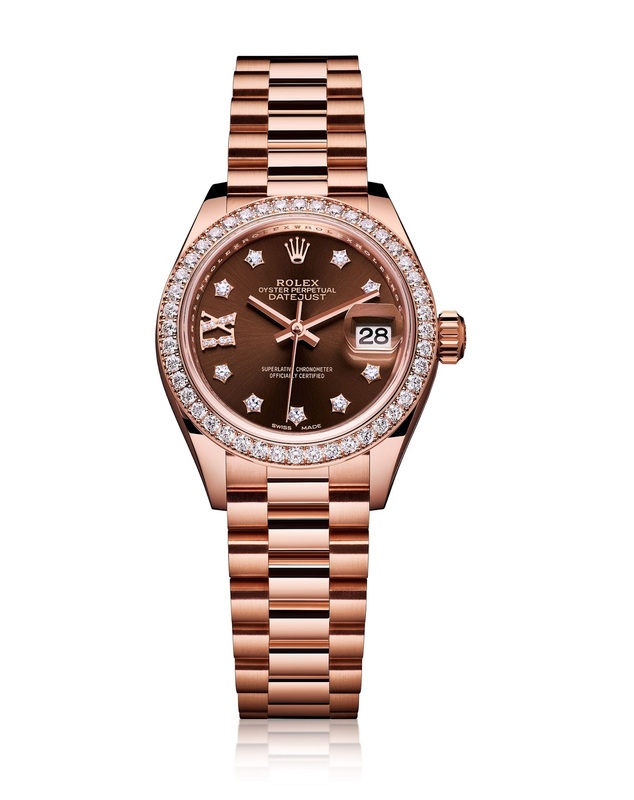 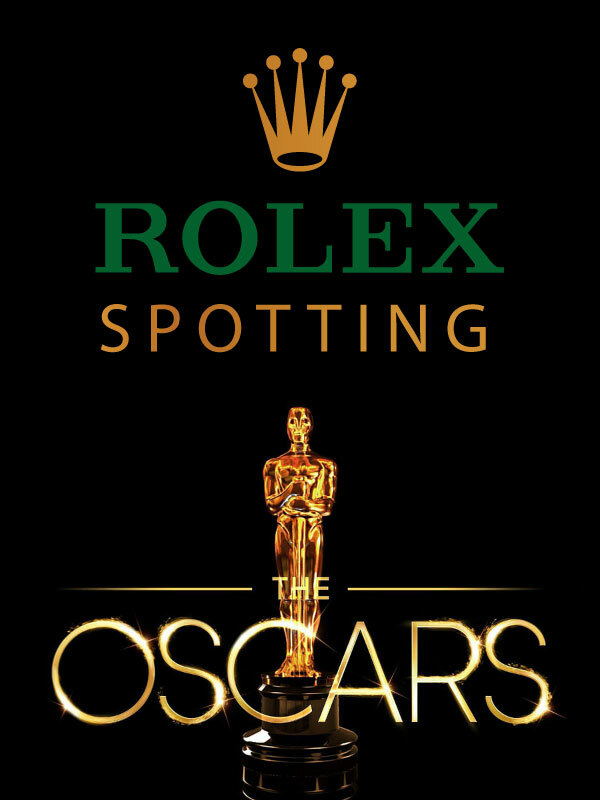 The model below is made from Rolex's special EverRose Gold, and features a diamond bezel insert, with matching diamond five minute markers. 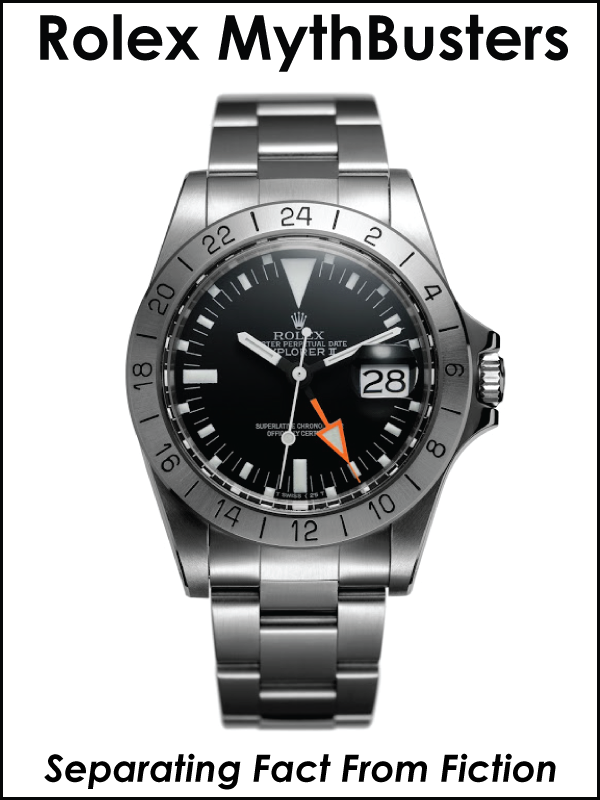 Notice the nine of the minor markers have a new five-point setting shape, which offers a beautiful touch. 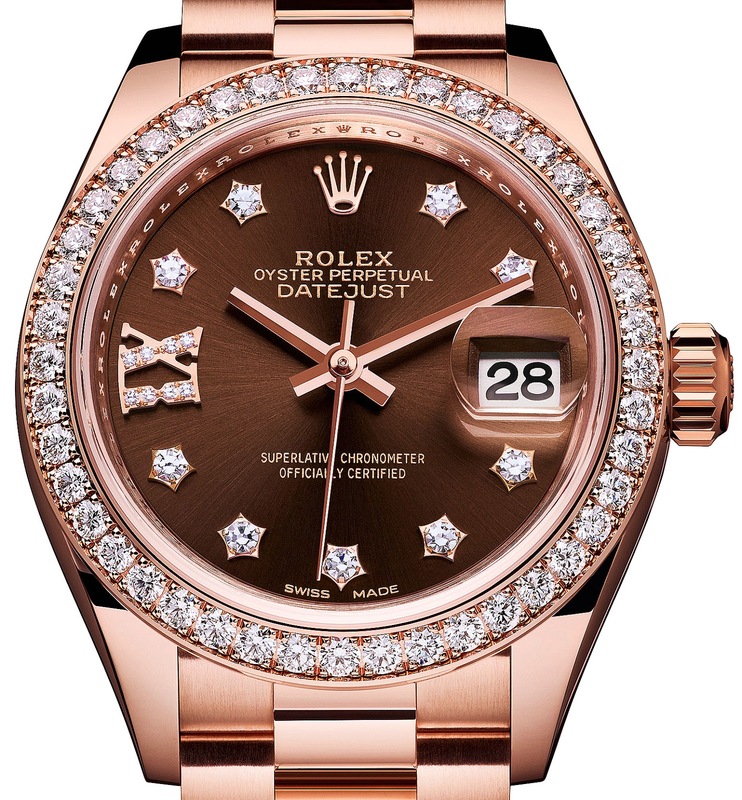 Also the sunburst chocolate brown dial contrasts beautifully with the EverRose gold and diamonds to offer a stunningly warm color palette.